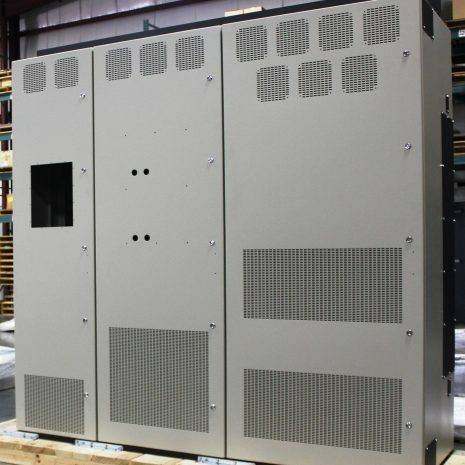 Whether your job is large or small, our highly trained and certified team members offer you a one-stop-shop, beginning in product design and engineering through to laser cutting, punching, forming, welding, painting, assembling, and warehousing. 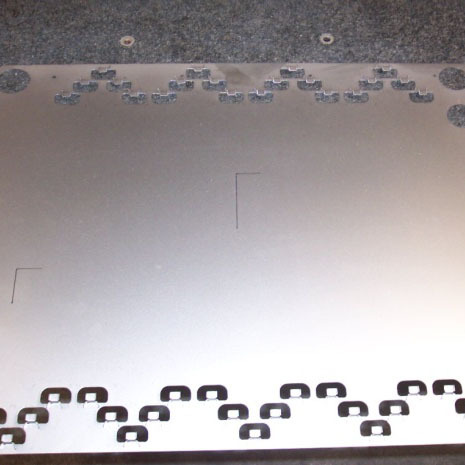 In addition, etching, louvers, stamping, forming and tapping your parts, are done in one process. 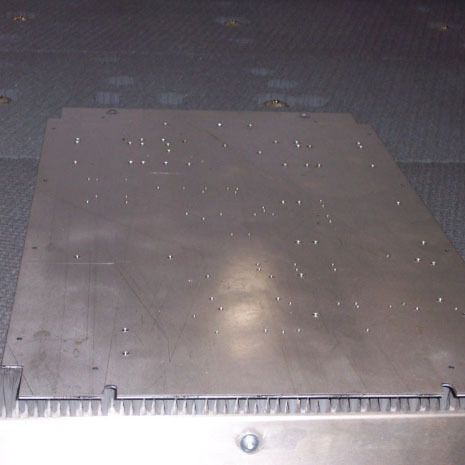 See our Metal Fabrication Products for examples of our work. Our unwavering commitment to providing the highest quality products requires a facility that is large and flexible enough to accommodate the wide range of needs of our customers. Gardner operates a 160,000 square foot plant on 20 acres of land, which allows us to handle any sized job. 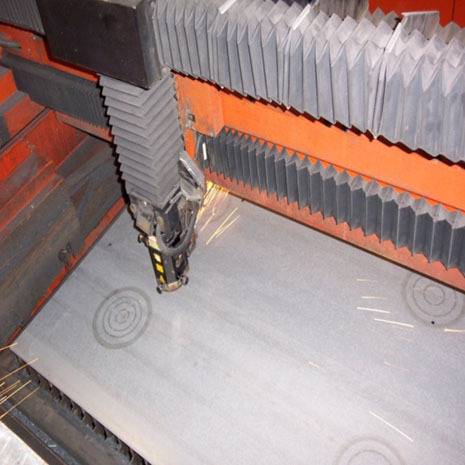 Producing metal products from small, light-gauge brackets to large heavy-gauge weldments, in quantities from single piece prototype to large production runs, Gardner Manufacturing delivers long-lasting value and service through customized solutions. Three shifts of qualified plant personnel ensure on-time delivery. Contact us today for a free application evaluation. Tabs and etch starting points aid customer assembly. 5 different sizes are tapped in one process.